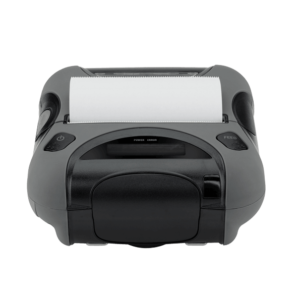 Take orders and print receipts on the go with our mobile POS printers. 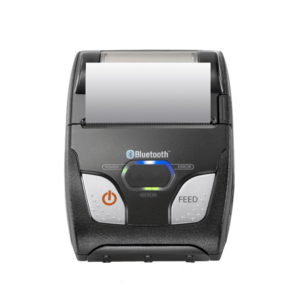 Connected to your phone or tablet device via Bluetooth or WiFi and with built-in battery power, mobile Printers give you the freedom to print receipts at trade shows, pop-ups, in your taxi or at the table. 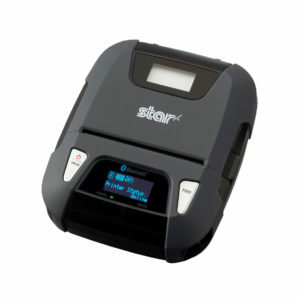 Check with your software provider, or our product specs, for mobile printer compatibility then choose between compact printers and rugged printers designed to withstand demanding environments. 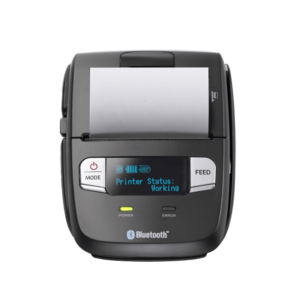 Please note, mobile printers are not able to kick open a cash drawer automatically when printing. 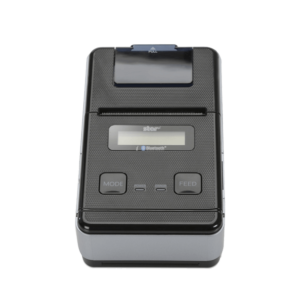 To use a mobile printer and auto open your cash drawer you will need to also include a stationary POS printer in your setup or use an additional product like the Star DK-Aircash accessory.